ASK ABOUT OUR MILITARY DISCOUNTS! 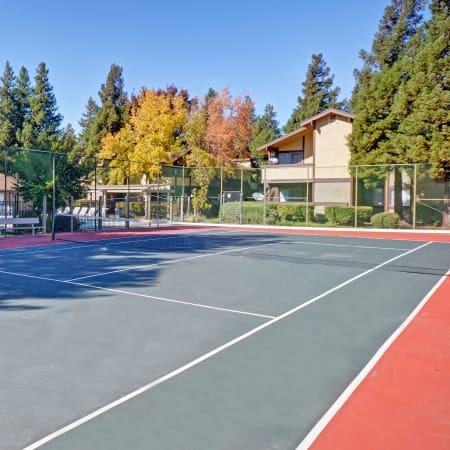 Set in a gorgeous landscape amid mature trees and meandering green paths, Avery Park Apartments offers bright, beautiful one and two bedroom apartments for rent in Fairfield, CA. 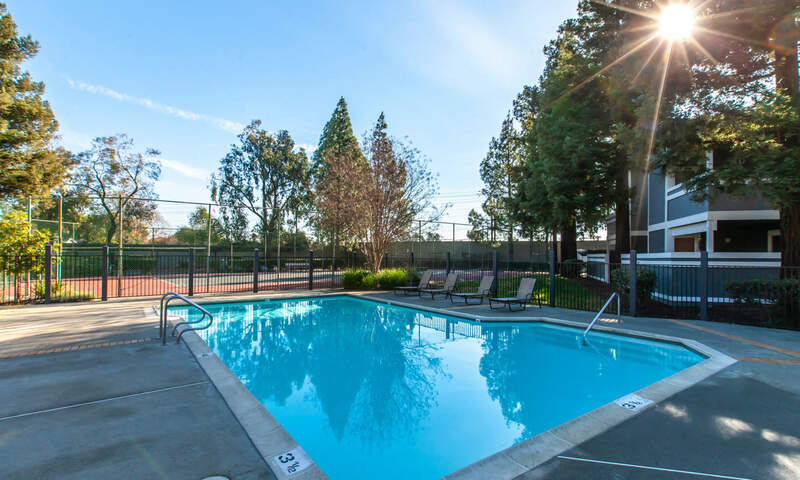 Five minutes to Travis Air Force Base and between the attractions of San Francisco Bay and the capital energy of Sacramento, our affordable apartment community puts work and play in easy reach. 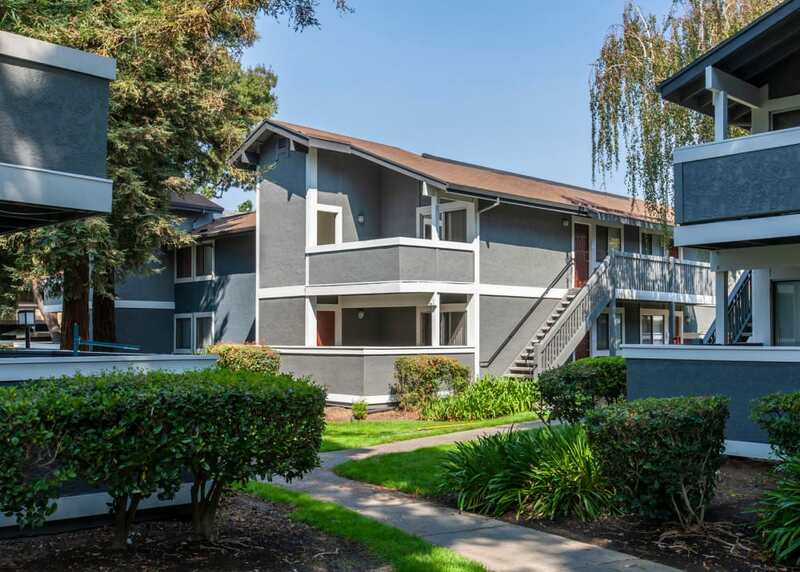 Whether you are headed to class at St. Mary’s College, running the dog at Waterfront Paw Park, or relaxing with a local vintage in the Northern California sun, you’re always close to home at Avery Park Apartments. 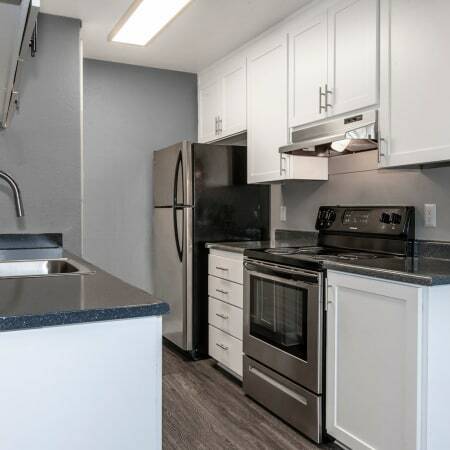 While our desirable location provides streamlined access to work, outdoor adventure, and natural beauty, amenities at Avery Park Apartments bring fun, fitness, and ease to your everyday. Manage your workout on your schedule in the 24-hour fitness center. Eat and laugh with friends and family at the barbecue station by the pool, or spend some quiet downtime on the sundeck with available WiFi. Live the lifestyle you choose at Avery Park Apartments. 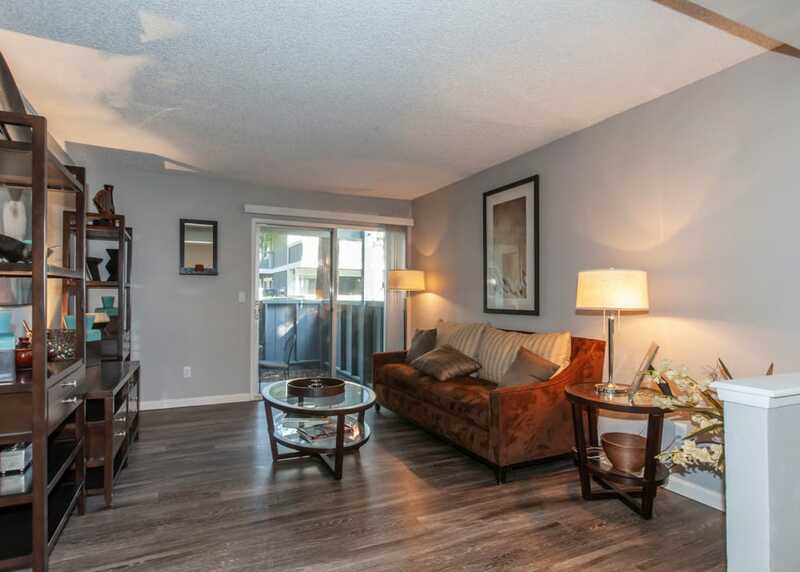 Well-appointed apartment living is yours at Avery Park Apartments. 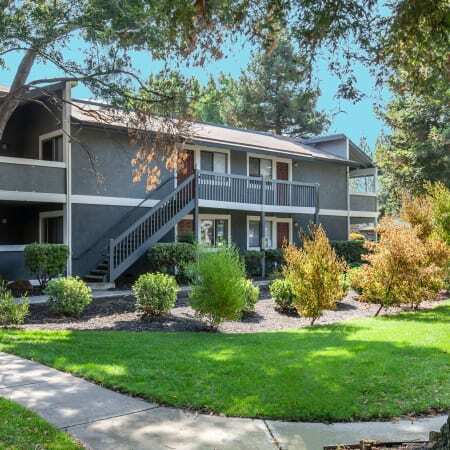 Get in touch to schedule your private tour, and to learn more about affordable apartments in Fairfield, California. 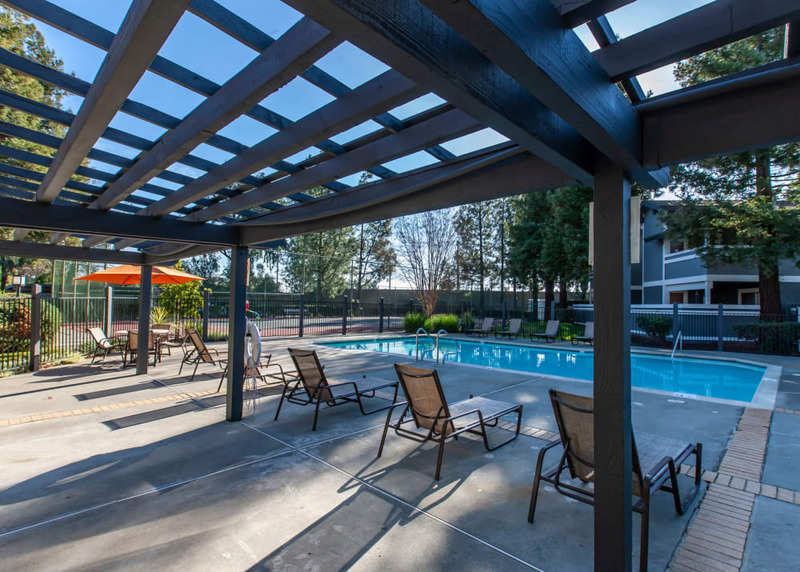 Find your Northern California retreat at Avery Park Apartments, and discover your new neighborhood in Fairfield, CA. 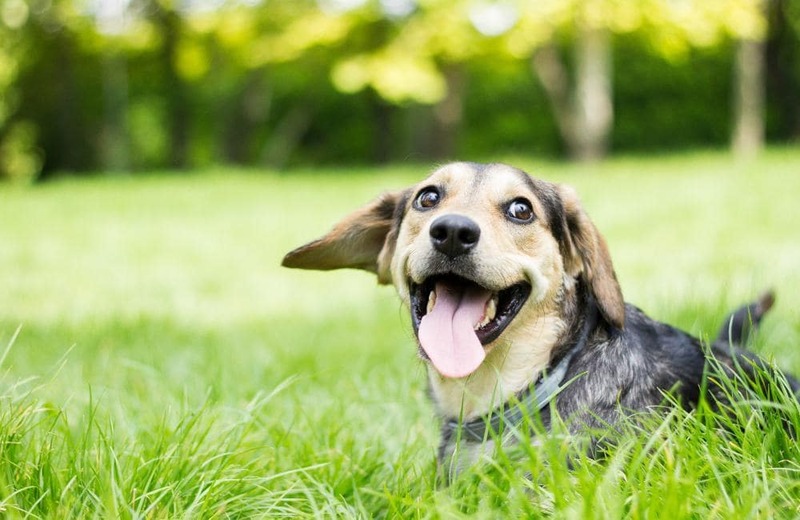 Contact the leasing office to learn the specifics of our pet policy at Avery Park Apartments, including pet fees, vaccination requirements, and breed limitations. Stay connected and engaged with your community. Our social media team is here to provide you with useful information regarding neighborhood events and property updates. 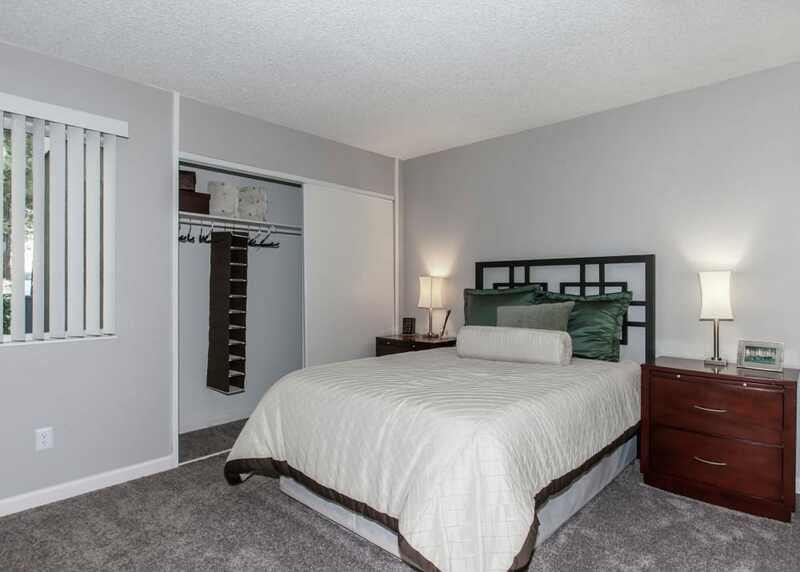 Learn more about the benefits of Avery Park Apartments. Contact a member of our expert leasing team to schedule your personal tour of our friendly community. Ideal Location. All the Amenities. Advantage Avery Park.